Excellent upper parts kits for your Glock slide with a price that’s very hard to beat! 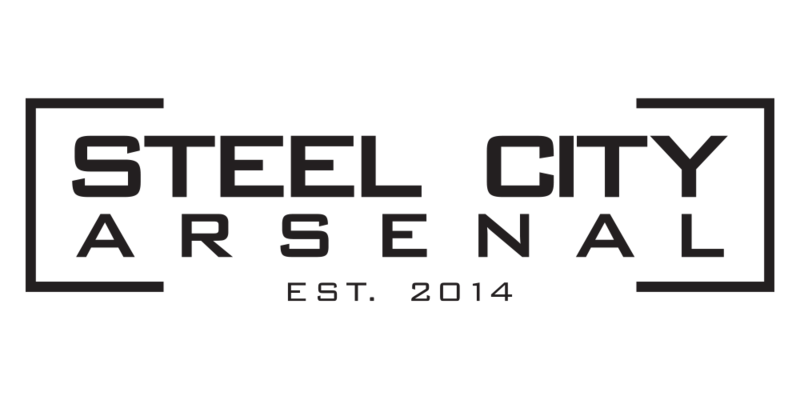 Ive purchased several part kits from Steel City and im always happy with their prices , service , and communication . Nice packaging, Nice product, fast shipping, would buy again. Keep coming out with those 10% off coupons! This has everything you need to finish your build.